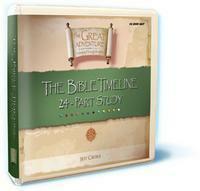 The Great Adventure D-Ring Binder keeps all the Great Adventure Bible Timeline components organized into one handy, complete Study System. 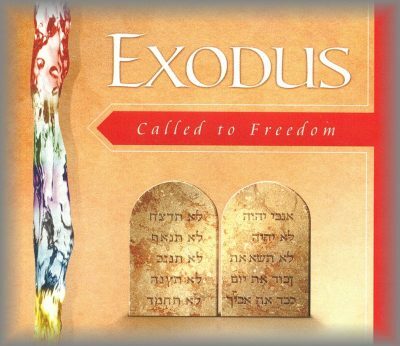 The Binder comes with the Study Set Questions and Study Set Responses (96 pages each and hole punched). 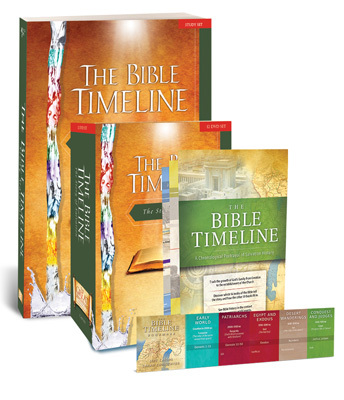 The Binder can also holds all the components from the Bible Seminar Pack, which you may have received at a Bible Timeline Seminar.